Ana welcomed us very warm, although we came quite late in the evening, and were a bit late according to what we said. The apartment was very spacious and cosy, nicely and modern decorated, equipped with everything we needed. The balcony was just a cherry on a top of the cake! 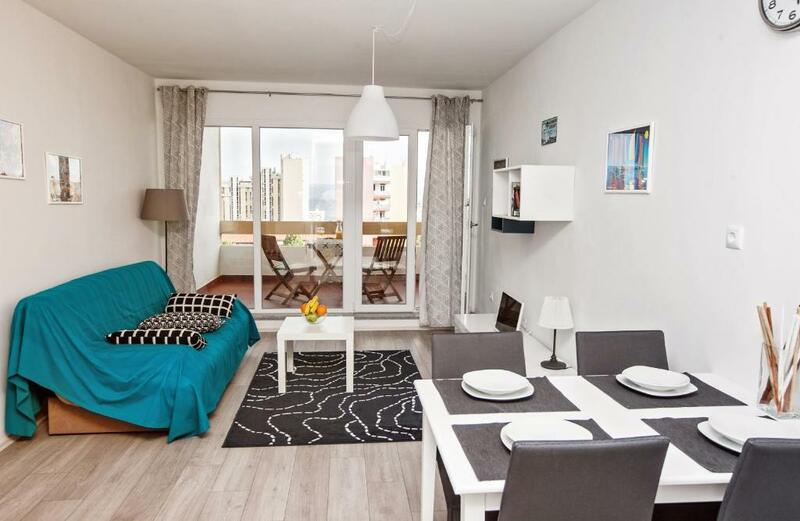 We definitely recommend this apartment and hope to get back soon! The apartment was comfortable and large, it had a washing machine which was convenient and the kitchen is great and easy to use. The beds are large and comfortable. The host is very nice, and even dropped us off at the bus station when needed. 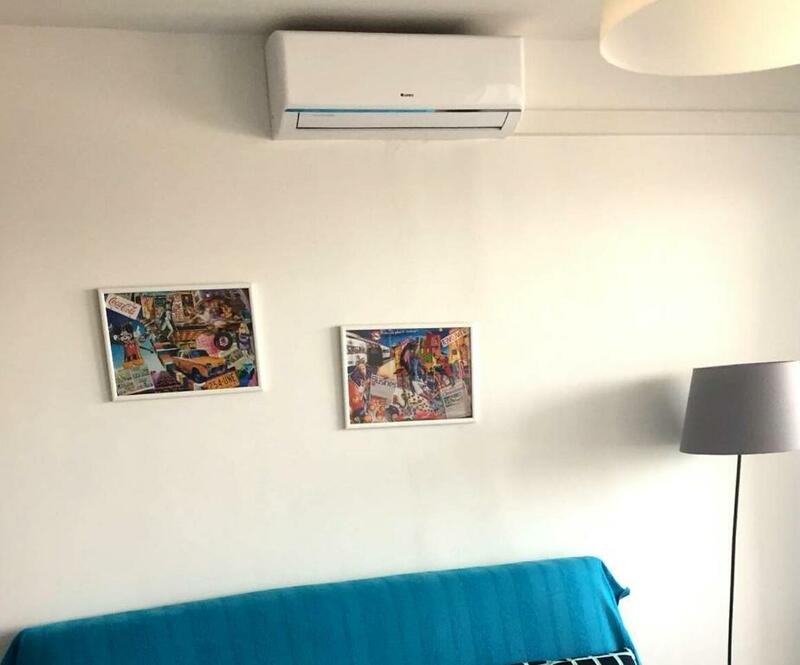 Confort de la chambre, propreté , literie très bien. Terrasse, frigo de bonne dimension. Beaucoup de serviettes très apprécié. Merci au proprio pour la délicate attention en nous amenant au terminal de bus. Disponibilité. Najviše mi se svidjelo to što je stan izuzetno uredan i čist, te je time i boravak ondje jako ugodan. Vlasnica Ana je jako pristupačna, draga i ljubazna. I njoj dajem tri smajlića. Czysto, ładnie. 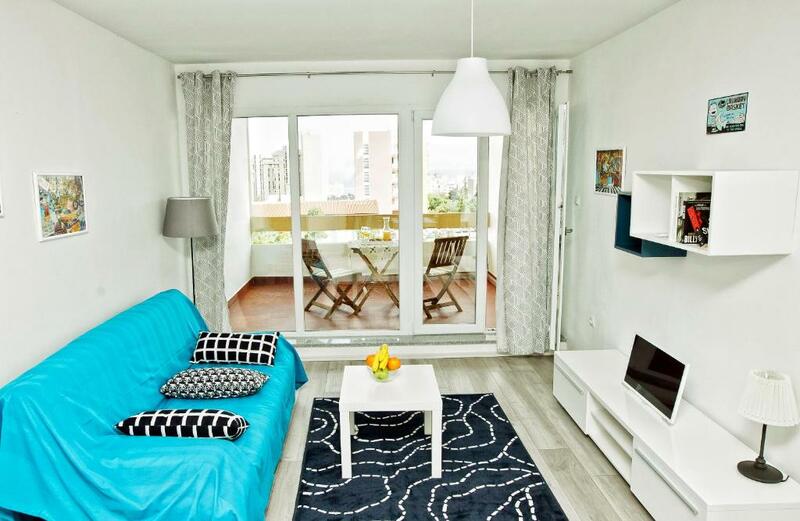 Zadbany apartament. Wszystko wygląda tak jak na zdjęciach. Bardzo mili właściciele. 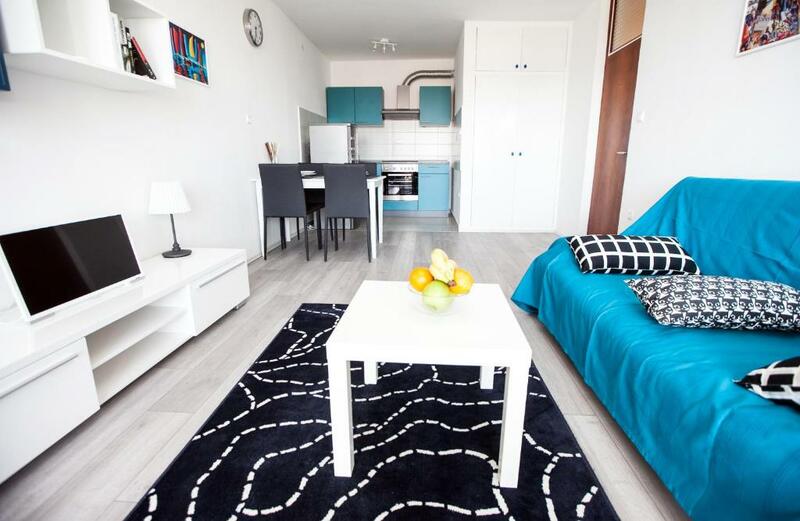 Lock in a great price for Anna Blue Apartment – rated 8.7 by recent guests! Anna Blue Apartment This rating is a reflection of how the property compares to the industry standard when it comes to price, facilities and services available. It's based on a self-evaluation by the property. Use this rating to help choose your stay! 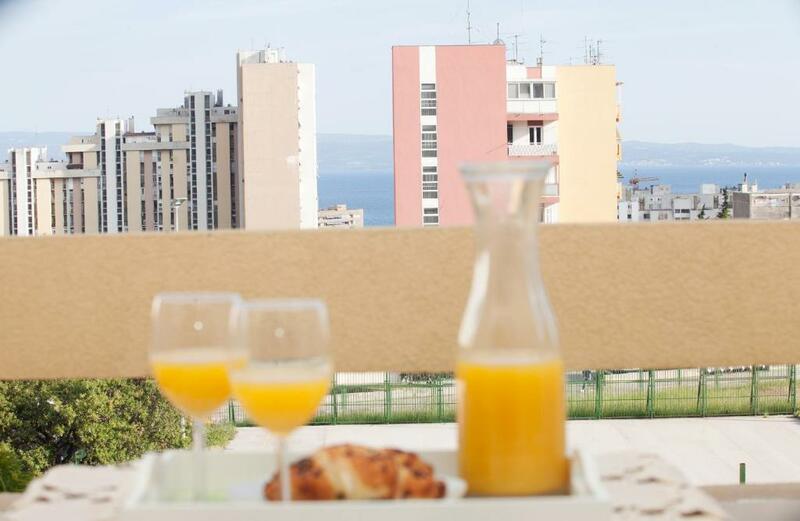 Located in Split, just 1.5 miles from Znjan Beach, Anna Blue Apartment has accommodations with free WiFi. The air-conditioned property is 1.7 miles from Diocletian's Palace. 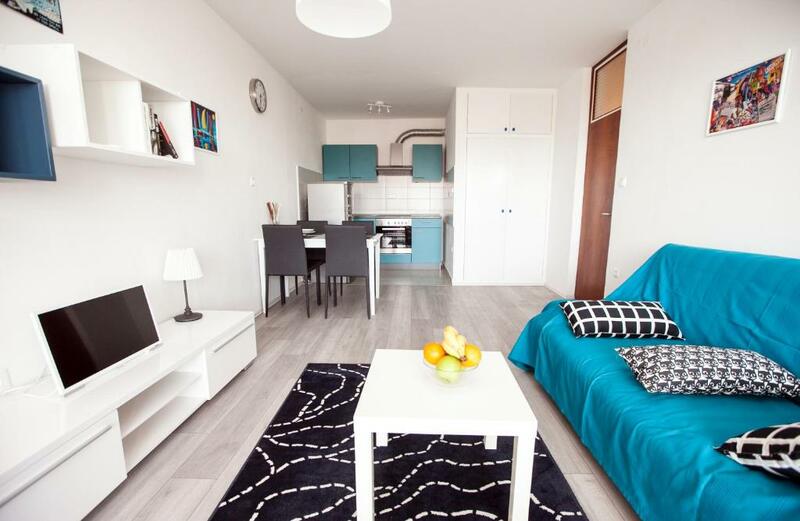 The apartment includes 2 bedrooms, a living room, and a bathroom with a shower. There's a seating area and a kitchen complete with an oven and a fridge. Joker Shopping Centre is 1.3 miles from Anna Blue Apartment, while Mall of Split is 1.3 miles from the property. 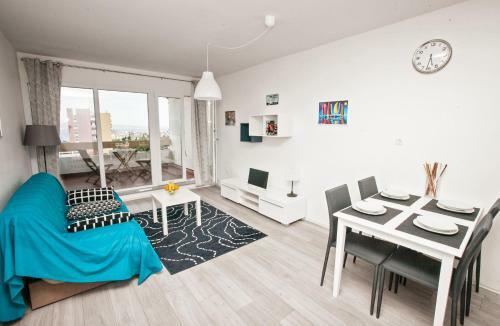 The nearest airport is Split Airport, 14 miles from the property. 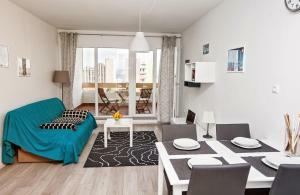 When would you like to stay at Anna Blue Apartment? This apartment has a seating area, dining area and sea view. 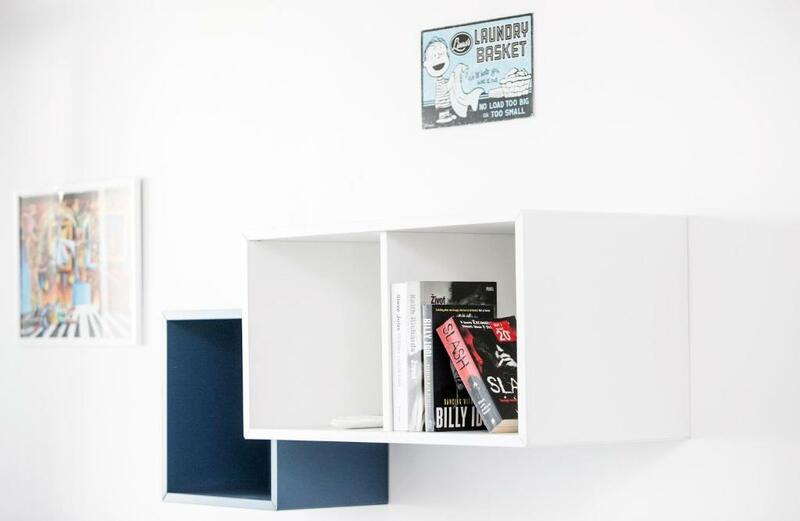 House Rules Anna Blue Apartment takes special requests – add in the next step! Please inform Anna Blue Apartment of your expected arrival time in advance. You can use the Special Requests box when booking, or contact the property directly using the contact details in your confirmation. The location isn't great. It takes like 30 minutes walking to the town, and although there are busses they are confusing and hard to manage. Moreover the paying method was very inconvenient.